Mappins stocks Brisbane’s best range of terrarium supplies, with everything you need to create and sustain your living artwork. 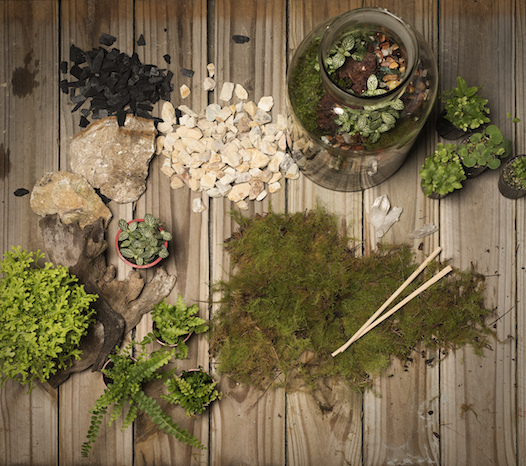 When designing a terrarium you’re creating a complete ecosystem in miniature, encased in glass. Whether you’re recreating a rain forest, desert or developing a unique piece of living art we can supply the plants, soils, gravels and unique feature pieces you need to achieve your vision. 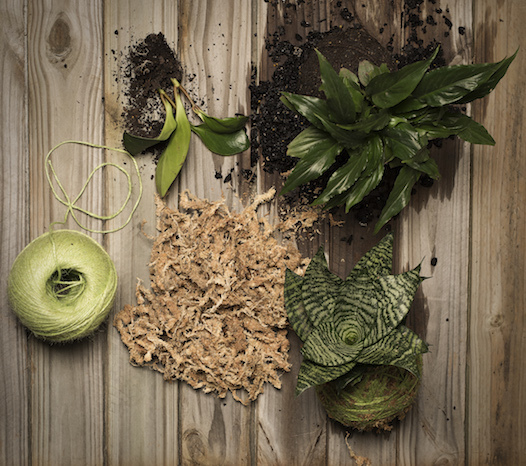 If you’re creating your first terrarium or just need advice, talk with our experienced staff who can guide you to the right materials. Or join one of our terrarium workshops where a professional designer can guide you in creating your own piece of unique, living art. See our Facebook page for more details and class times.